PALANGKA RAYA, Indonesia (19 July, 2011)_Central Kalimantan government expects to complete a provincial strategy on Reducing Emission from Deforestation and forest Degradation, or REDD+, that may include a type of smallholder projects at the village level, in two months, said Alue Dohong, who heads the taskforce that is drafting the document. PALANGKA RAYA, Indonesia (19 July, 2011)_Central Kalimantan government expects to complete a provincial strategy on Reducing Emission from Deforestation and forest Degradation, or REDD+ in two months, which may include a type of smallholder projects at the village level, said Alue Dohong, who heads the taskforce that is drafting the document. Owners of land as small as 2 hectares may be able to propose their area as a REDD+ project, Dohong said at a journalist workshop held by the Center for International Forestry Research in Palangka Raya, Central Kalimantan province on Borneo island, on 15-18 July 2011. “The model will bundle the smallholders in one village or several villages” into one project, he said. In December last year, the Indonesian government selected Central Kalimantan as a pilot province for REDD+ under an agreement with the Government of Norway, which has committed to paying Southeast Asia’s biggest economy as much as US$1 billion if it succeeds to cut emissions in the forestry sector. The agreement stipulates that the government has to draft a national strategy as well as a provincial strategy for the selected pilot province. Central Kalimantan also aims to develop a local REDD+ implementation agency as well as a measuring, verifying and reporting unit, more commonly known as MRV, said Dohong at the workshop attended by 20 journalists, mostly from Borneo island. The provincial strategy is also looking into the possibility of including REDD+ activities in lands classified as other-purposes areas, not only in those categorized as forests. 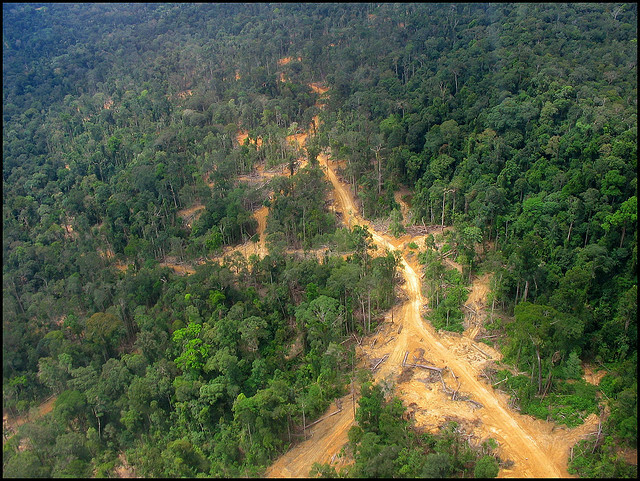 Central Kalimantan, which boasts the third biggest area of forest and carbon-rich peatland among the provinces in Indonesia, is also the second largest producer of emissions in the country due to deforestation and land use change. The government has said that eight other forested provinces, namely Aceh, Jambi, Riau, South Sumatra, West Kalimantan, East Kalimantan, Papua and West Papua, would also receive support for REDD+ projects. 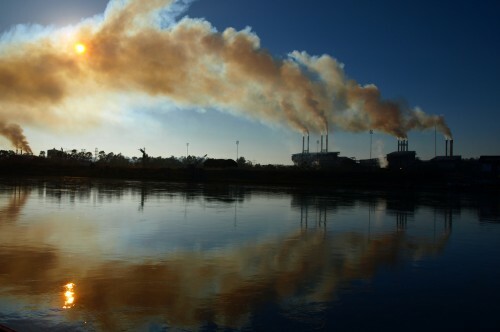 Deforestation, including from peat fire, and land use change accounts for more than 60 percent of Indonesia’s emissions. The implementation of REDD+ is key for Indonesia to meet its self-imposed commitment to cut greenhouse gases emissions by 26 percent from business-as-usual levels on its own in 2020 and by 41 percent with outside funding.